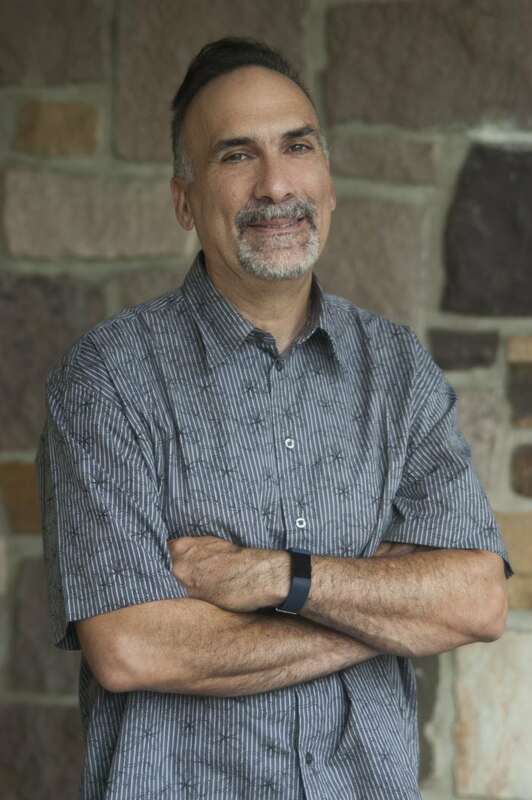 Venancio “Venny” Fuentes, professor and chair of the Department of Engineering Technologies and Engineer Science at County College of Morris, has been selected as the sole recipient of the Association of Community College Trustees 2018 Faculty Award for the Northeast region. The William H. Meardy Faculty Award recognizes that faculty excellence is the foundation of student success. The award will be presented to Fuentes, of Montville Township, at the Regional Awards Luncheon on Oct. 26 at the New York Marriott Marquis hotel. The faculty award is named after ACCT’s founding director. Aided Drafting and Engineering Technology – and college credit toward an Associate in Applied Science degree in Mechanical Engineering Technology. As part of the program, EDAM students also are involved in the High School United with NASA to Create Hardware (HUNCH) for the International Space Station program. CCM was the first community college in the nation to become a participant in the HUNCH program. Fuentes teaches several courses in that program, including Computer Aided Design II. students in their first year manufactured parts used on the stowage lockers on the International Space Station. Growing up in Queens, N.Y., Fuentes attended Aviation High School. He earned his bachelor’s degree in engineering from Stony Brook University on Long Island and his master’s degree in electrical engineering from Stevens Institute of Technology, Hoboken.